The Monterey Bay Aquarium has been on my bucket list of places to visit for many years and today I just came across the live streaming cam installed at the MBA jellyfish exhibit in Monterey, California. 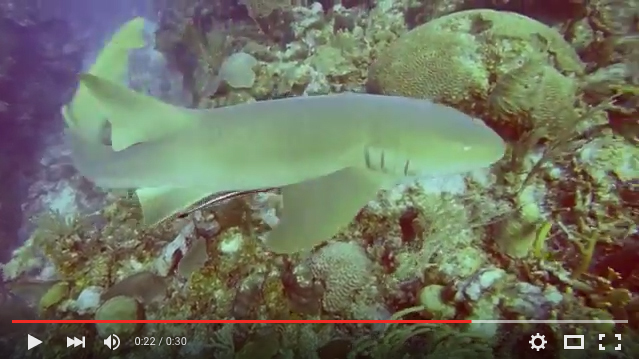 In all the aquarium now features 8 active live cams that are listed below. Click the links, kickback and enjoy the view. The live cam hours vary depending on the exhibit and the Jellyfish cam streams between 7 pm – 6 pm Pacific Time. 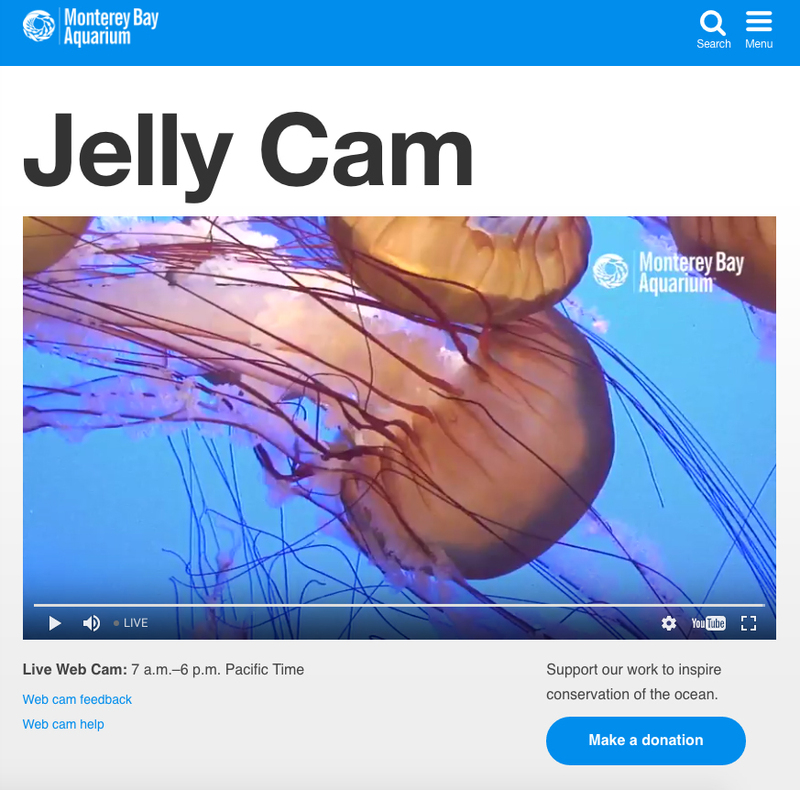 In addition to the Monterey Bay live cams, the aquarium has also teamed up with Periscope, a new 360 live app that allows the viewer a 360 degree view of livestream events. To learn more about the free app or download it, visit the app store on your mobile device.